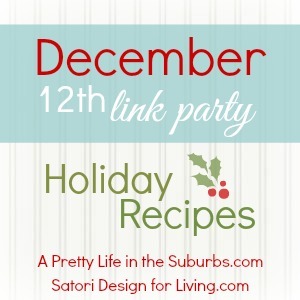 It’s time to get the December Holiday Link Parties started! 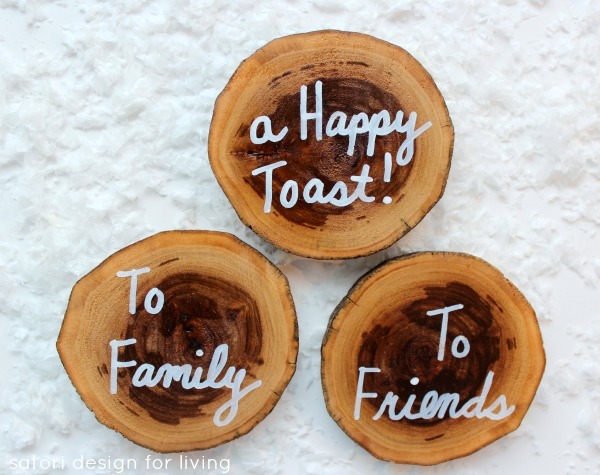 On Tuesday, I shared my West Elm Inspired Drink Coasters I created as handmade gifts for this holiday season. Since then, I’ve made a few more, and I can’t wait to give them away to a few of my friends! My co-host for this party, Shannon from AKA Design, was busy too. 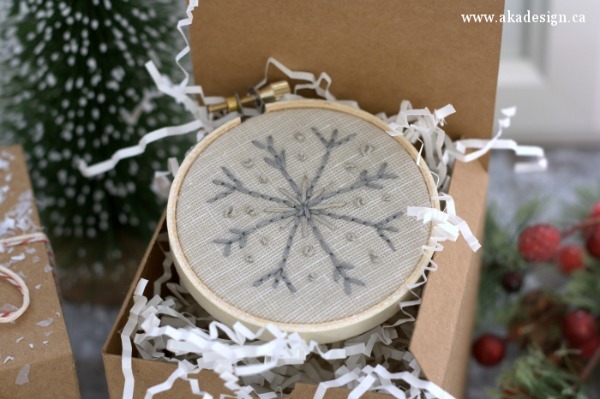 Check out her adorable hand-stitched embroidery hoop ornament. I wonder who the lucky recipient will be? Let’s get to the main event, shall we? I can’t wait to see what you’ve created! 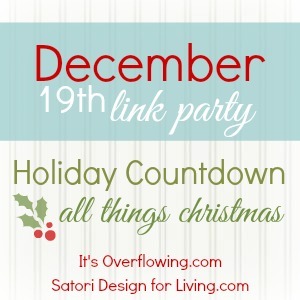 I’ll be featuring some of my favourites on December 23 along with highlights from the other two link parties I’m co-hosting this month. Be sure to mark your calendars! I’ve been looking forward to your handmade gift and gift wrap projects linky party all week – happy holidays and thanks for hosting! Can’t wait to see all the wonderful gift wrap ideas! Thanks for hosting Shauna & Shannon! love the drink coasters! thanks for sharing! Love this link up! 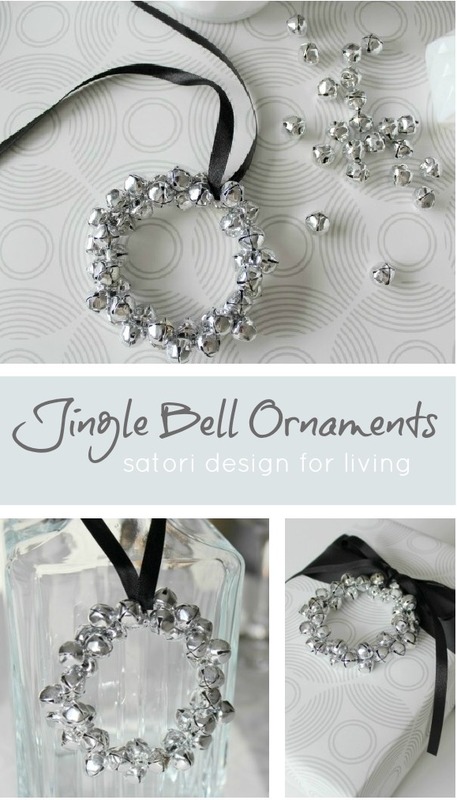 Lots of inspiration – just what I need coming up!